Spring Is Finally Here And Summer Will Be Next! 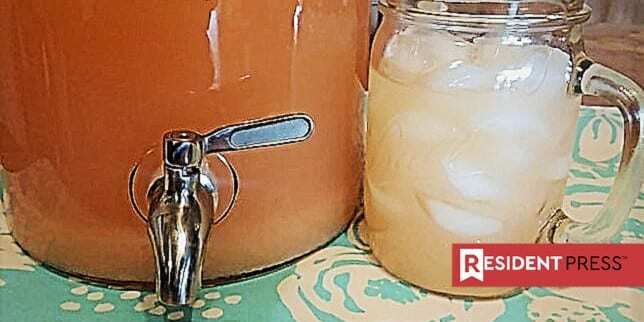 Looking for a Summer Time Punch for the poolside? Try this one! Need a new idea for breakfast? 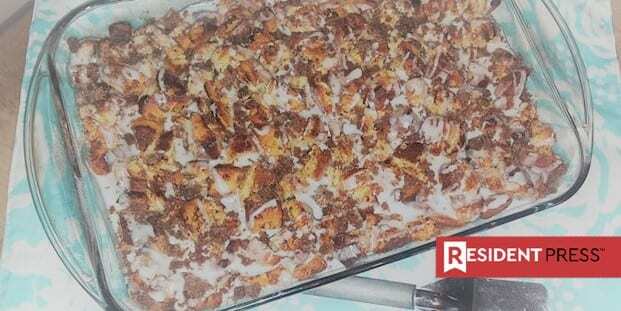 Try this recipe for Cinnamon Roll Breakfast Casserole! Yes! It’s a Slop Jar!